Concise and accessible, this plain English guide will help parents and educators to understand and support children with executive function difficulties at home and in the classroom. The author describes the cognitive processes that make up the executive functions, including attention, behavioral inhibition, theory of mind, organizational skills, time management, planning, decision-making, and self-talk. 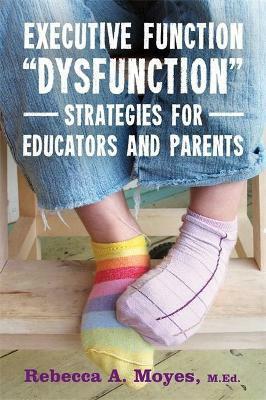 Using real examples, she describes how difficulties in each of these areas may manifest, and offers practical hints, tips, and accommodations for supporting children both in and out of school. Containing a wealth of helpful information as well as tried-and-tested strategies, this is the perfect primer for parents and educators of children with executive function difficulties.